Salt Lake’s favorite Import Automotive Service Center specializing in the most convenient and professional service and repair for you and your BMW, Land Rover, and other premium European, Asian, or Domestic Marque. No waiting – come in TODAY. Same day service. Free Loaner Cars. Free Shuttle Services. Concierge Service. Afterhours Pickup and Dropoff. We’re excited you found us. We’d love to help you with your automotive needs. We’re HUGE on customer-service and over delivering. We know you need your car. We value your time, your safety and your family. We’re family owned and run, we’re part of your community and create friends out of our clients and throughout our neighborhood. Our client is someone looking for better-than-dealership service. Of course we have the ability to solve your problem but more importantly we deliver on-time, on-budget, and done right the first time. Every time. We lead the industry with a 3-year, 36,000 mile warranty – click here for more details. Boiled down the game-changing difference with us is we are your Advocate. We put your needs first and help you figure out what is best for you. 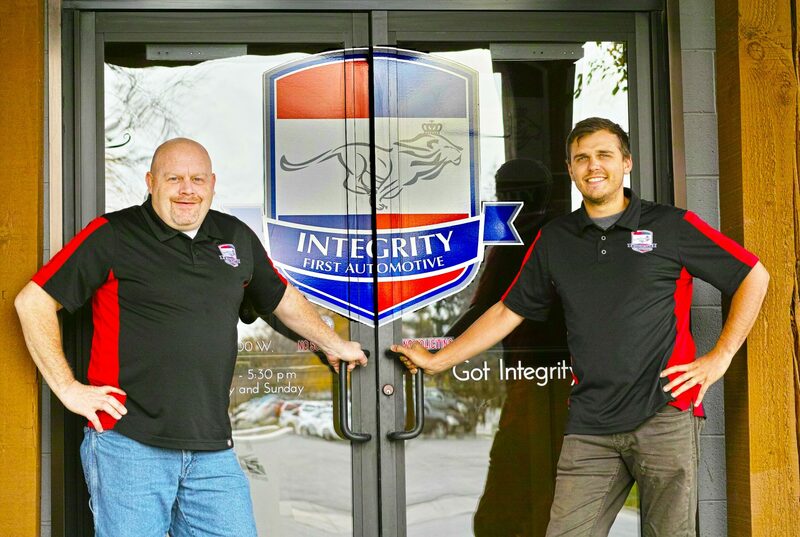 Integrity First Automotive is your local BMW, Audi, Land Rover, Mercedes, Porsche, Jaguar and Volvo dealership alternative in Salt Lake City. We service all makes. Our specialty is providing premium service that creates raving fans out of our clients. For a decade, we’ve provided this service to the Salt Lake County region with satisfied clients returning from the reaches of Salt Lake City, Sandy, Draper, Midvale, and Cottonwood Heights. 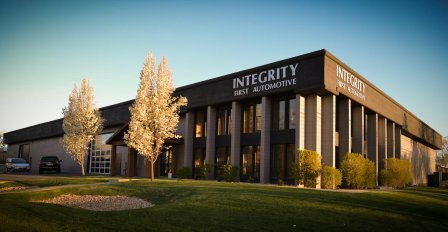 Utah’s Attorney General: “Integrity First offers amazing service for my BMW. They are honest, attentive, affordable and provide incredible personalized customer service…” Read Sean’s full review. 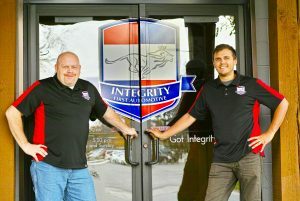 We are the top-rated independent repair shop in the greater Salt Lake City area. Enjoy convenience, competency and our unique service process regardless of the brand of vehicle you drive.